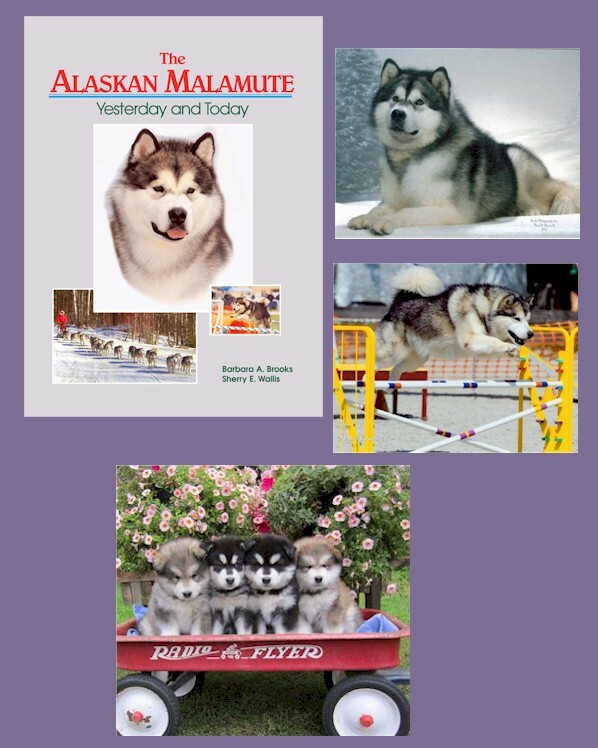 Covers every aspect of the Malamute at work, in the conformation and performance, and includes the most accurate history of the Alaskan Malamute published. The authors trace pedigrees back to the original foundation stock, discuss the foundation breeders, differences in bloodlines, and Malamutes in other countries. They analyze the breed Standard, addresss color genetics, kennel setup, and much more important and necessary information. Now published “on demand” in small quantities, it has been updated to include 2011 winners. The authors, both AKC licensed judges as well as breeders, provide “inside” information only a breeder/exhibitor would know. Both have been involved with the breed for over three decades. Barbara has also judged abroad and presented educational seminars. She is approved to judge BIS.